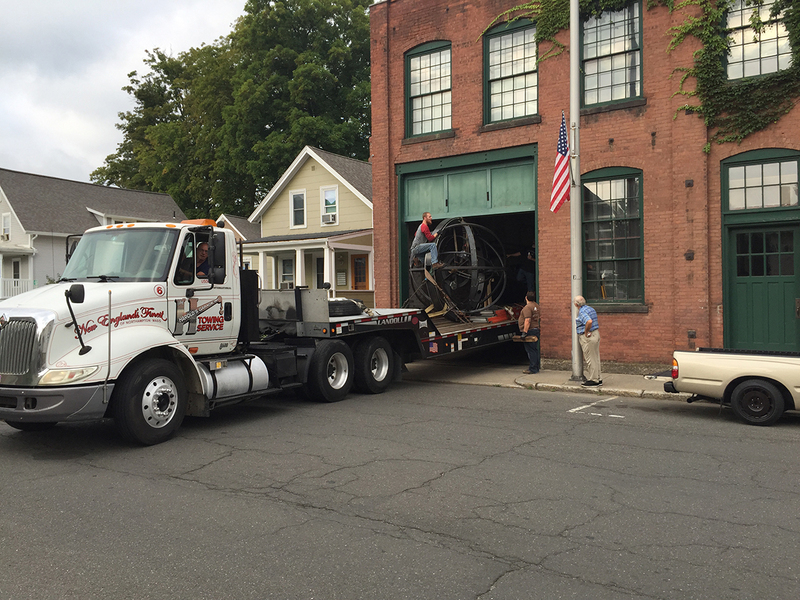 Meet Celeste, a 6,000 lb. 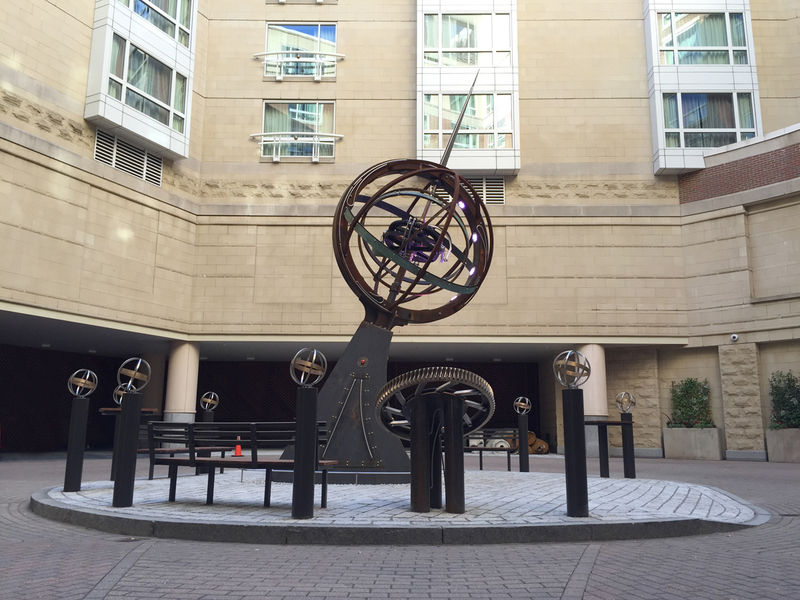 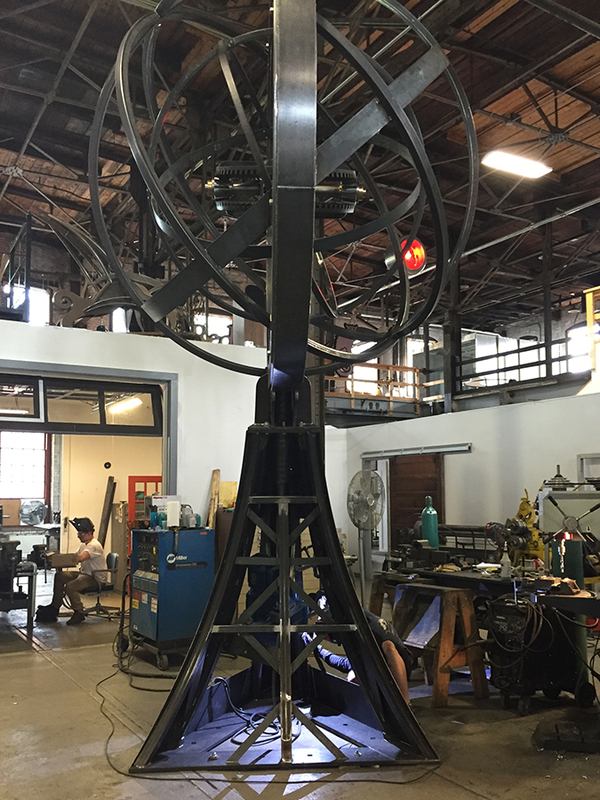 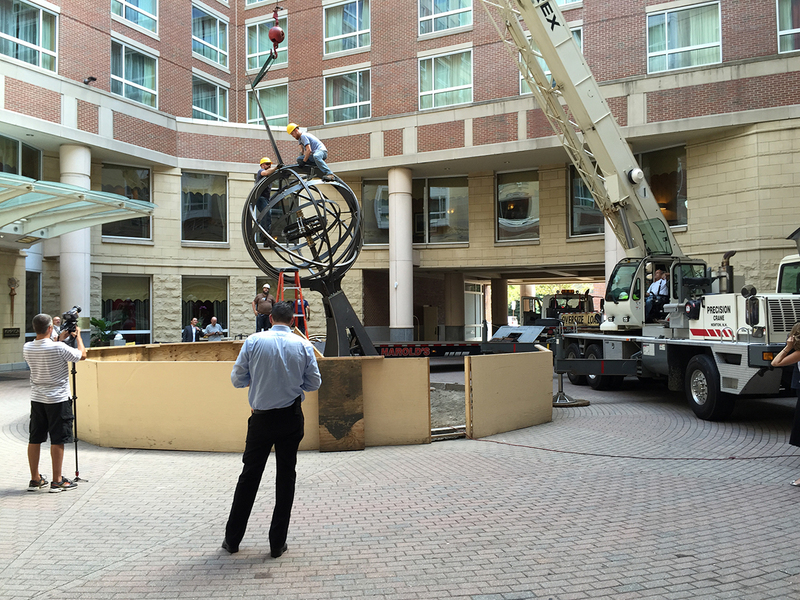 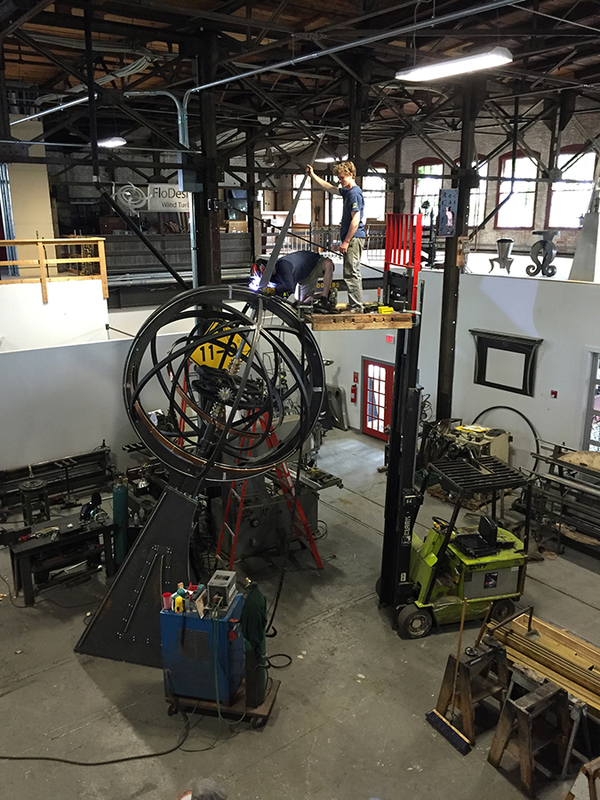 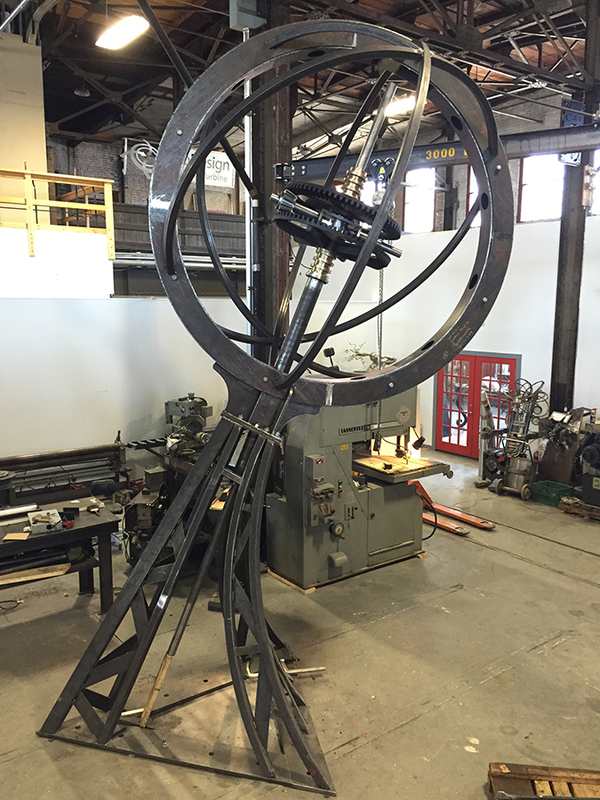 animated Armillary that now welcomes guests to The Hotel Marlowe in Cambridge, MA. 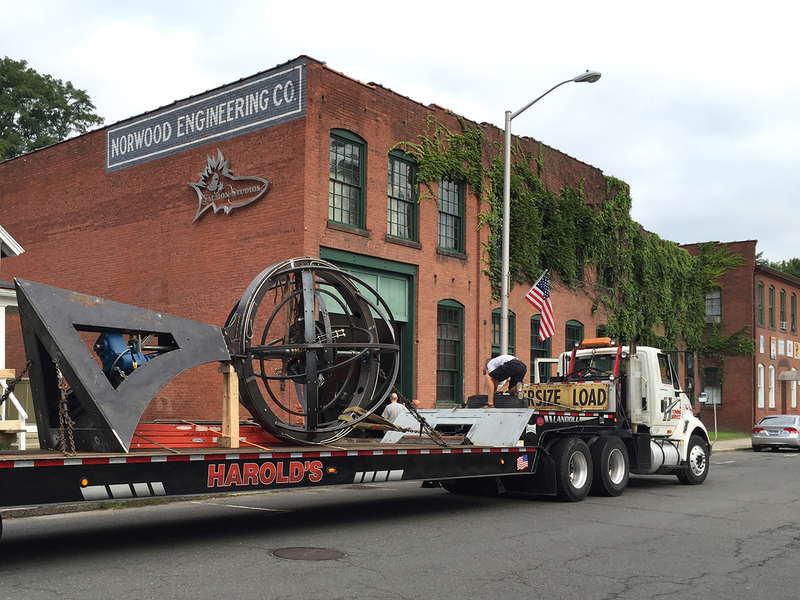 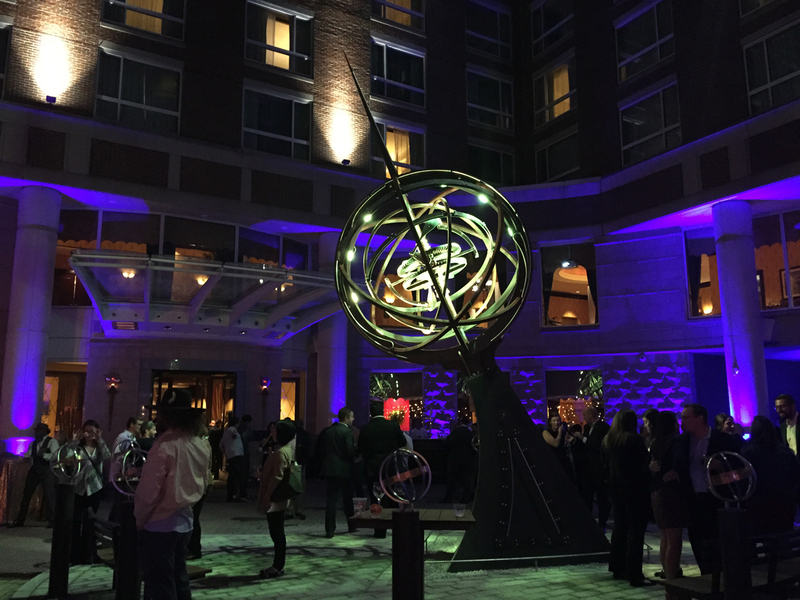 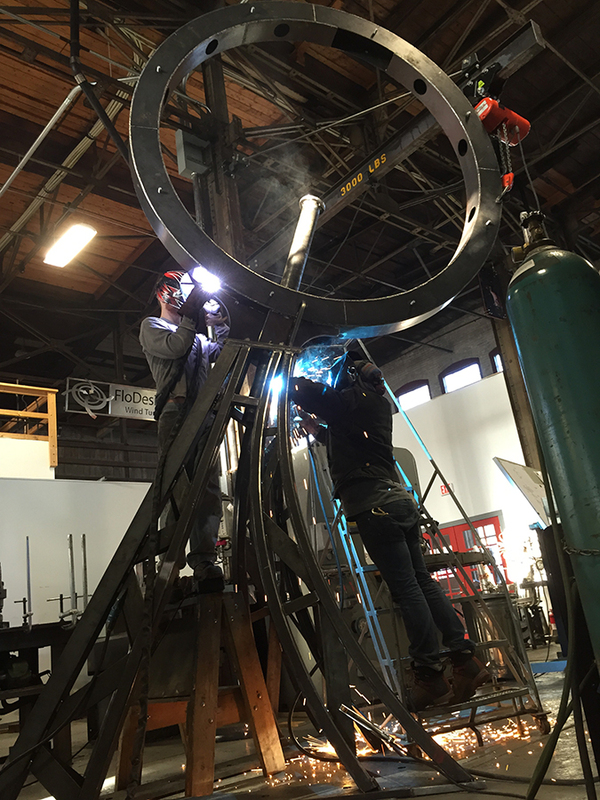 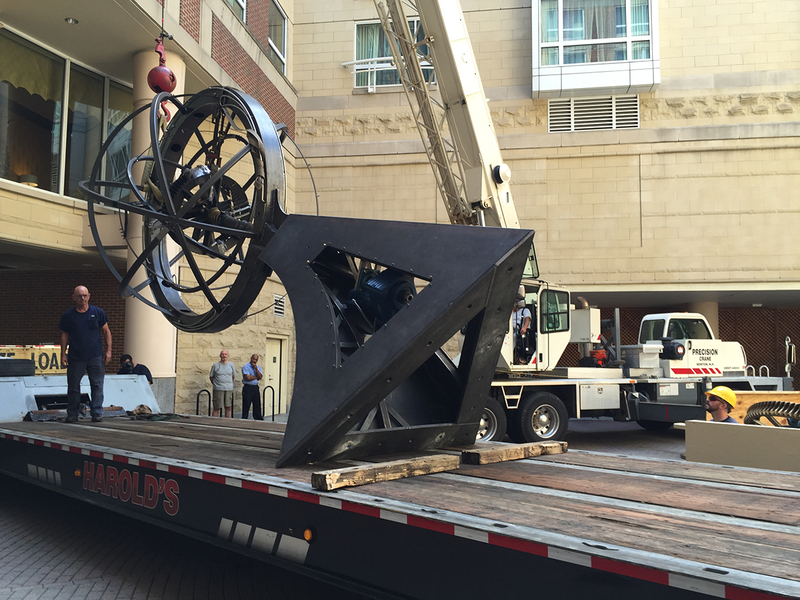 On September 24, 2015, ModVic and Salmon Studios unveiled their latest creation, a functioning Steampunk Armillary planetary sculpture, which was designed to embody the hotel’s themes of discovery and exploration. 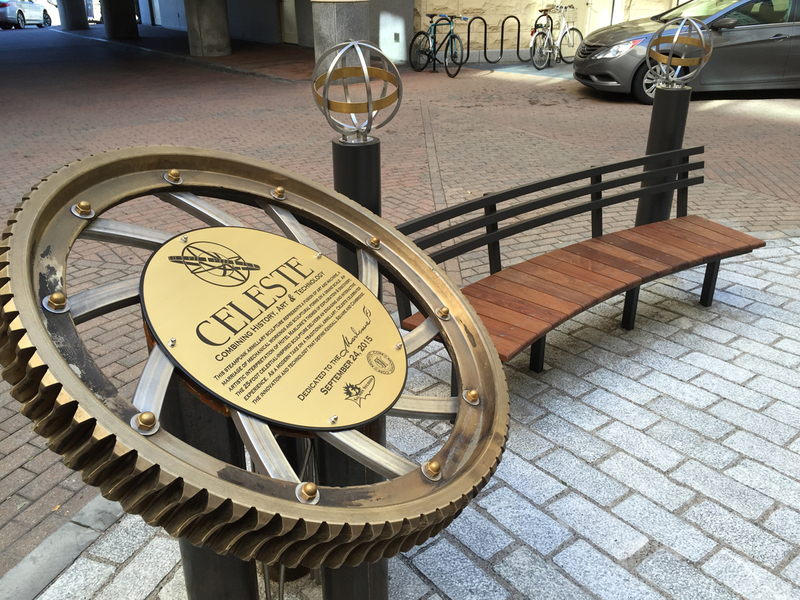 During the course of the project, the visionaries and artists, Bruce Rosenbaum and Sam Ostroff, consulted and collaborated with senior astronomer emeritus at the Smithsonian Astrophysical Observatory, Professor Owen Jay Gingerich, who is also Professor Emeritus of Astronomy and of the History of Science at Harvard University, as well as, Ken Brecher, Professor of Astronomy and Physics at Boston University. 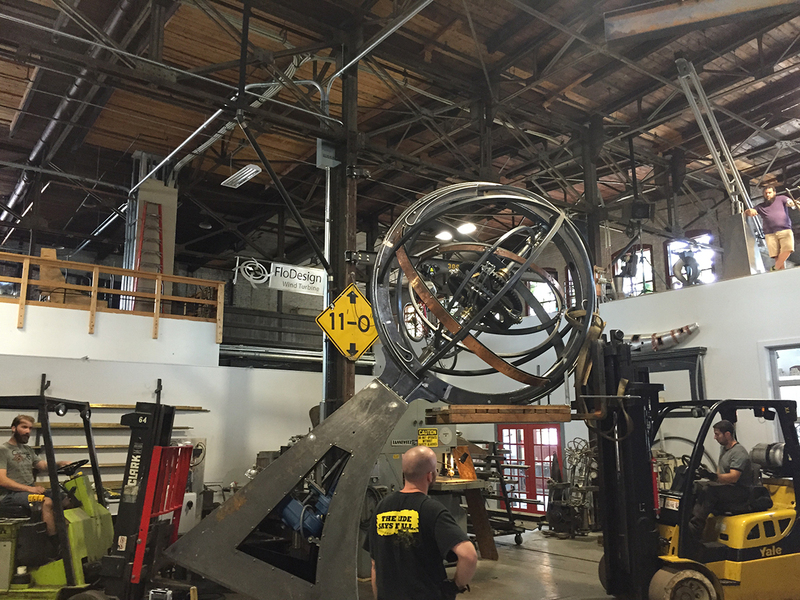 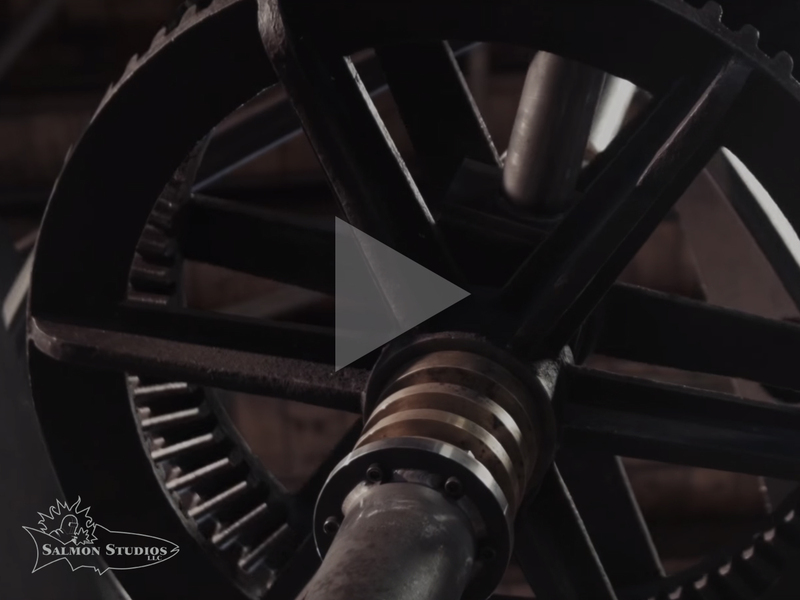 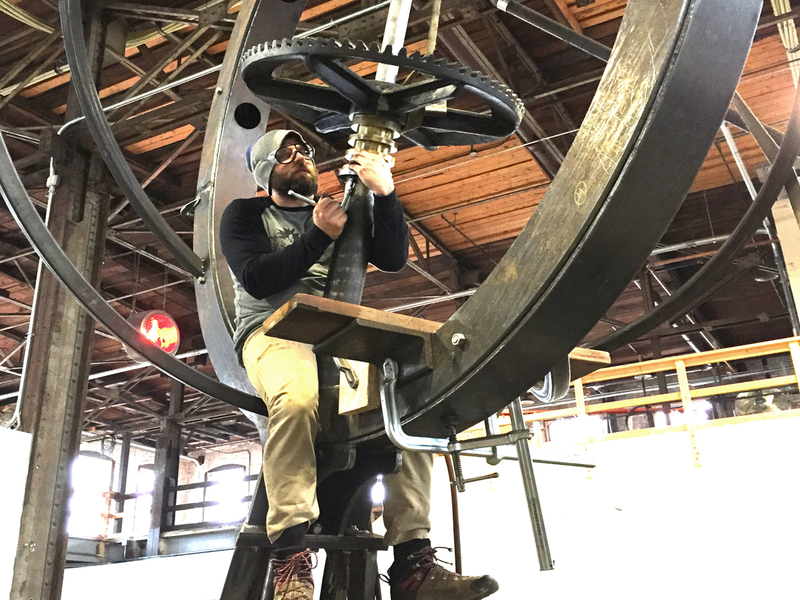 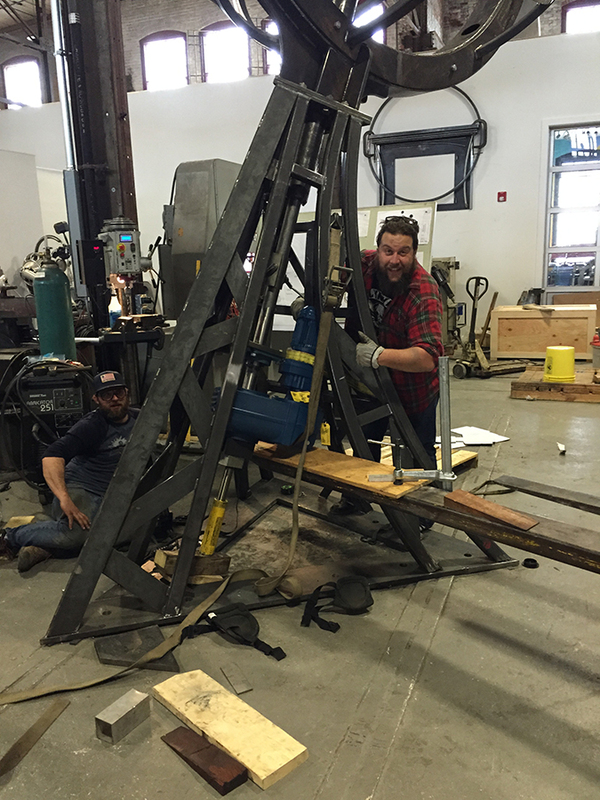 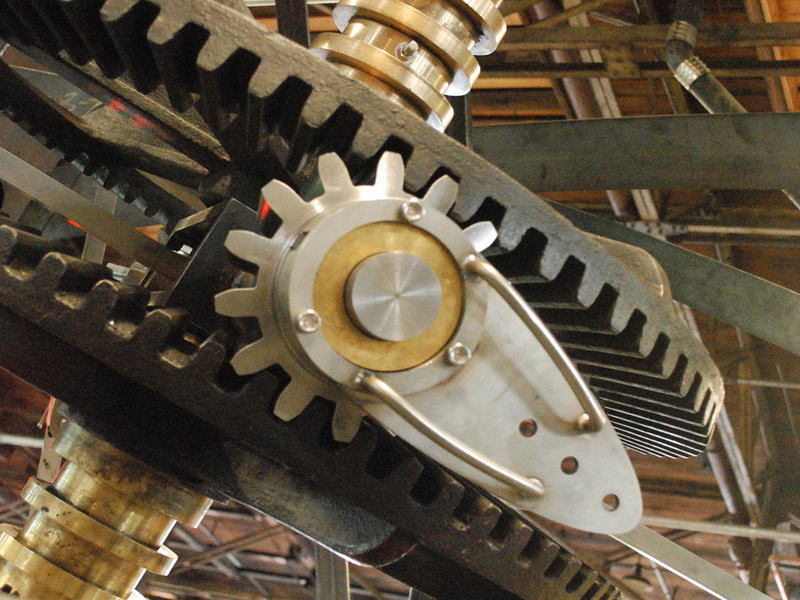 The steel, aluminum, copper, brass and bronze sculpture features live action gears from an old watermill that rotate. 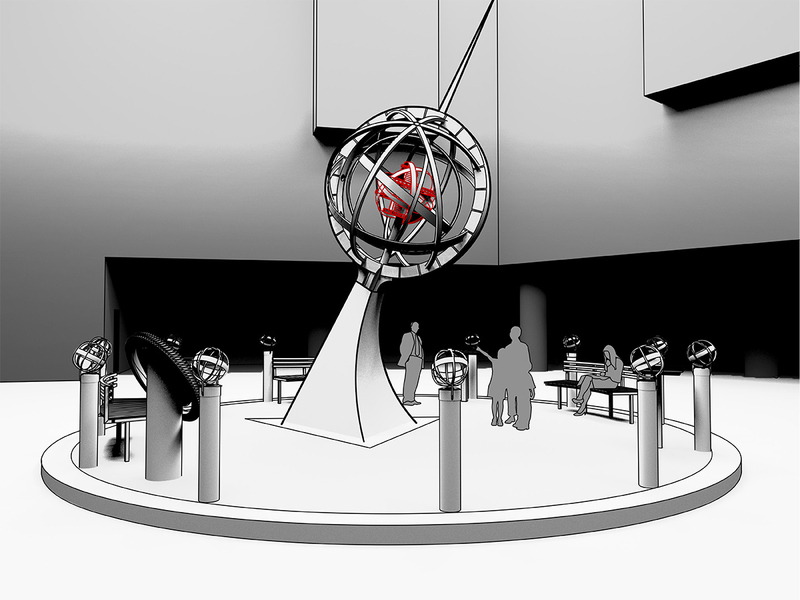 It also has a variety of lighting “moods” for night viewing. 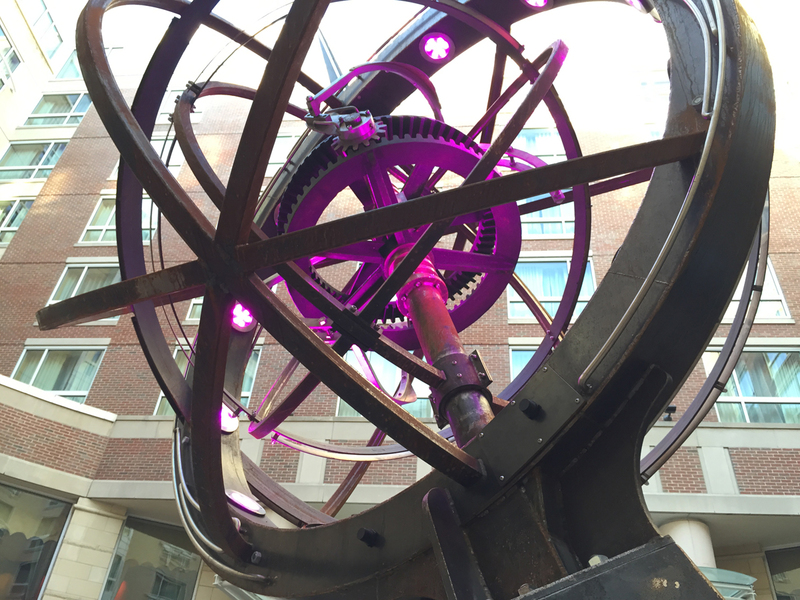 Hotel Marlowe General Manager, Joe Capalbo, has appeared on NECN and other news broadcasts announcing and sharing the new courtyard centerpiece with the Cambridge community.